The annual Good Spa Guide Awards showcase excellence in the world of spa. Since the awards first started in 2010, we’ve seen rising standards, exciting new developments and a huge growth in the popularity of spa. If that’s not a reason to celebrate, we don’t know what is. 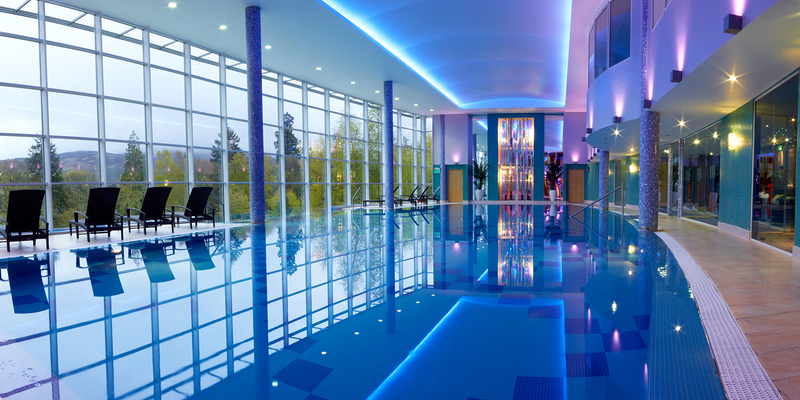 We run The Good Spa Guide National Awards and the Regional Awards. 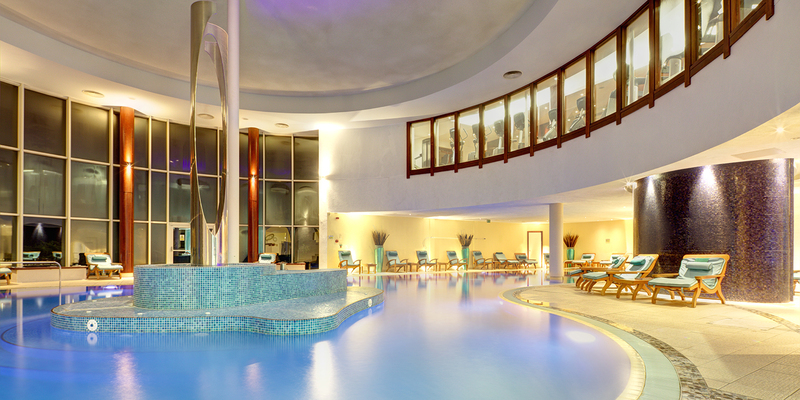 Our National Awards are voted for by spa-goers up and down the country throughout the month of October. 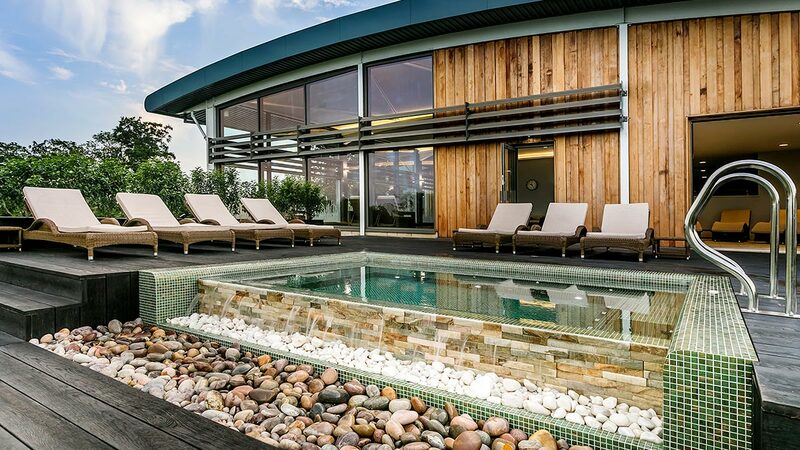 The Regional Award winners are the highest scoring spas in our Bubble Rating system. 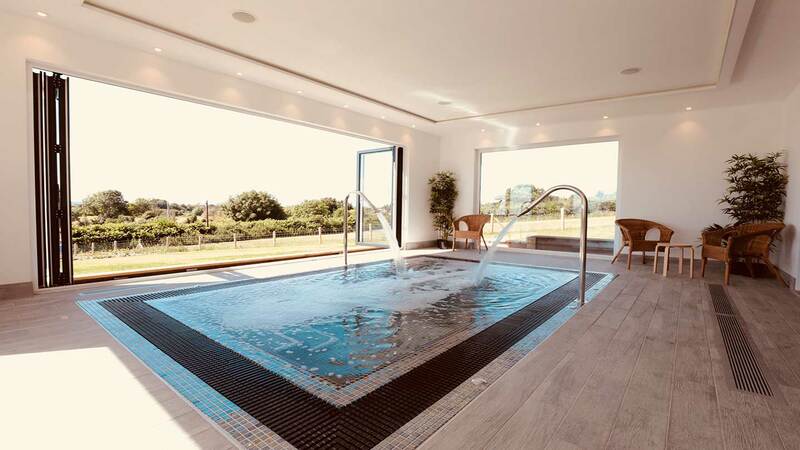 We assess hundreds of spas each year on 80 different aspects, from design to maintenance to treatments, and the winners will be the very best in the region. The award winners will be announced during a gala dinner at Spa Life, (a conference for spa professionals) on 13th November. We will be announcing the winners on Facebook, Twitter and Instagram on the evening so keep up to date with the gossip using #GoodSpaAwards. If you’re signed up to our newsletter you’ll get the winners delivered to your inbox. Our awards may only be once a year but we love to talk about spa all year around. 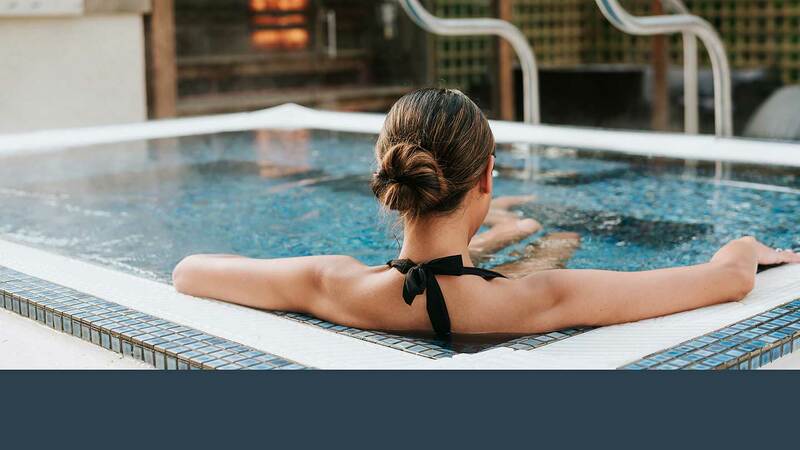 So, if you have had an out-of-this-world spa experience have discovered a new spa or just want to tell the world about how amazing your favourite spa is, let us know on social media.